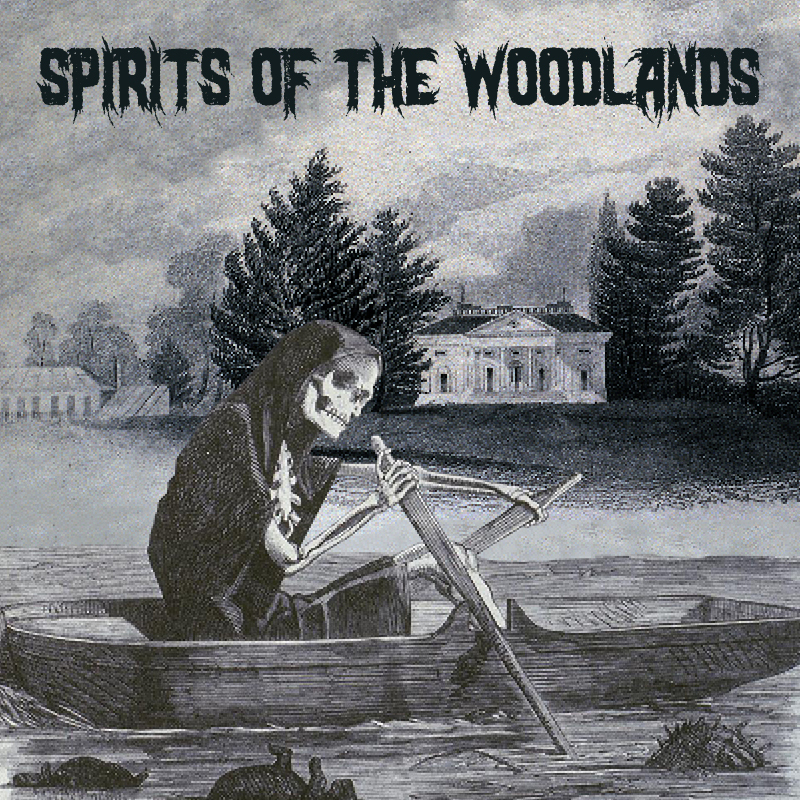 This October, Curio Theatre Company and The Woodlands are pleased to present Spirits of The Woodlands: Haunted Cemetery Tours. For three nights only, experience The Woodlands as you’ve never seen it! Join us on guided tours after dark to some of the final resting places of the Cemetery's most notorious residents. Torrid tales, spooky stories, and scary spirits abound this Halloween (and you'll even be invited to join the hauntings in a mausoleum). This event is not for the faint of heart! Liquid courage will be served to calm your nerves, and flashlights are recommended. To purchase tickets for $20/person, please click the button below. Tickets are limited, and only a few will be held at the door! Please note: tickets are available for tours leaving every 20 minutes from the front gates of The Woodlands (4000 Woodland Avenue, directly across from the SEPTA Trolley Portal) between 7:20 and 9:00 P.M. on Thursday, October 24, Friday, October 25, and Saturday, October 26. Choose the date and time of your tour from the drop down menu on the EventBrite page. There will be no vehicular traffic or parking allowed on the grounds for any of these events. Please see the Visit page of our website for more information about transit options. Street parking is available in the surrounding neighborhood. Walking, biking, and use of public transportation are highly recommended. All tours will begin promptly at their scheduled times. Please arrive 10 minutes prior to your scheduled tour time. All attendees will be reqired to sign a waiver prior to their participation in this event. All tours depart from the entrance to The Woodlands promptly at their start time. Tours will be led by guides through the cemetery. Tours will end at the Hamilton Mansion, where refreshments will be served. Attendees must be 21+ to consume alcohol (ID will be required). Non-alcoholic beverages will be available.